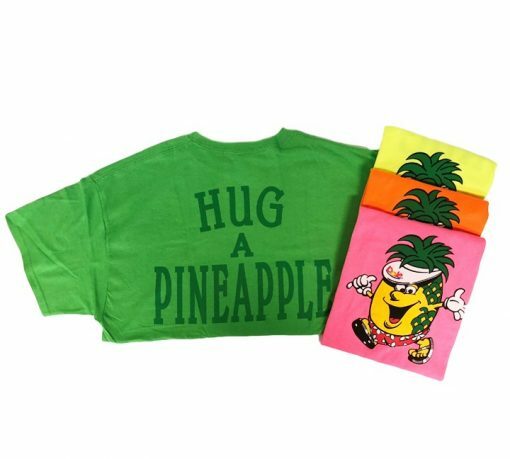 Our Hug A Pineapple T-shirt is now available in Neon colors. You’ll surely stand out and get lots of Hugs! Available in Safety Yellow, Safety Green, Safety Orange and Safety Pink. 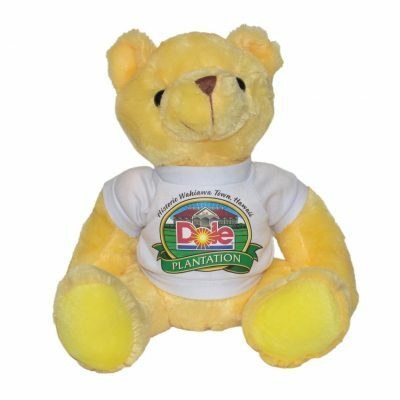 Choose from size Small, Medium, Large and XLarge.